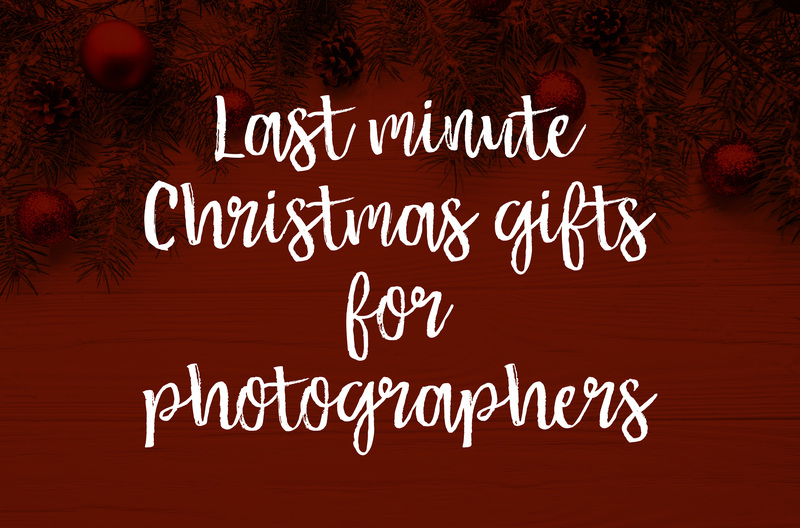 With the holidays just around the corner we’re doing a wrap up of last minute gift ideas for photographers! 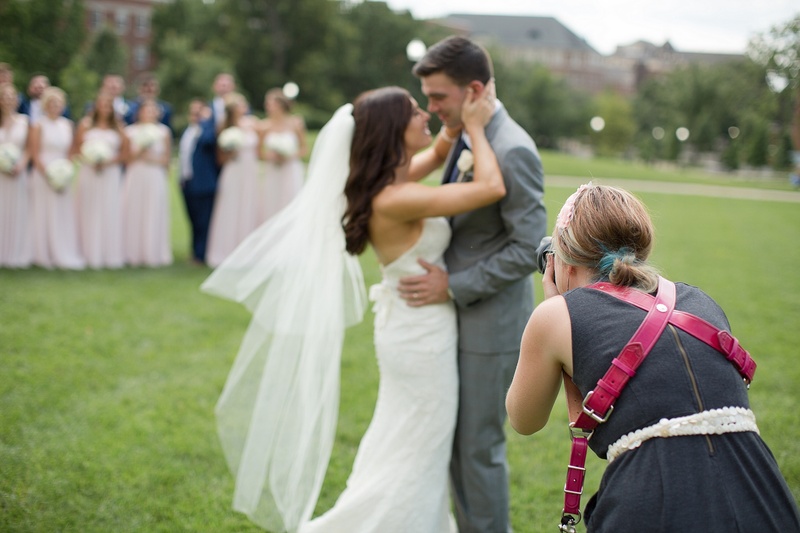 Camera straps are a must for photographers and their are so many to choose from. Some photographers will prefer the standard camera supplied strap. I personally hated it and thought it was chocking me. I LOVE these, super comfy and so stylish as well. They don’t choke you and they add that extra element to your wardrobe. I own two from The Original Photoblocks Props ? These have become very popular in the last few years and I still need to get one. Instead of having your camera hanging from your neck, it’s supported by a harness that goes over both shoulders, reducing neck and back strain #ftw because every photographer will at some stage come across these issues with being hunched over a computer and carrying heavy camera gear around. Cyrissa from Sparkle Society has a GORGEOUS pink one. Now camera straps will not arrive in time for Christmas but why not purchase it and make a gift card ? ?‍♀️ they’ll love you a long time. Oh this would be bliss! Somewhere to relax, someone to work out the knots in your neck. This is the MOST REQUESTED present from photographers. 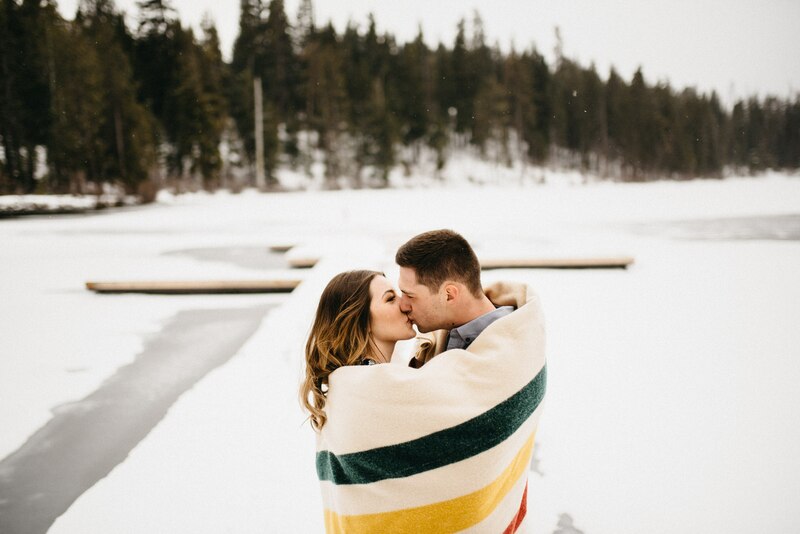 After photographing a wedding, then editing the whole thing, blogging it, uploading to galleries, designing albums, proofing albums, shipping products and then multiply that by 20, no wonder photographers need some pampering. Treat them they will love you for it. Head to your local spa or hotel and get a gift voucher for it. You won’t go wrong. Every photographer needs one and the more gear you have the bigger one you will need. Consider multiple bags. And go for one that don’t look like camera bags, there are some functional and hip ones out there. 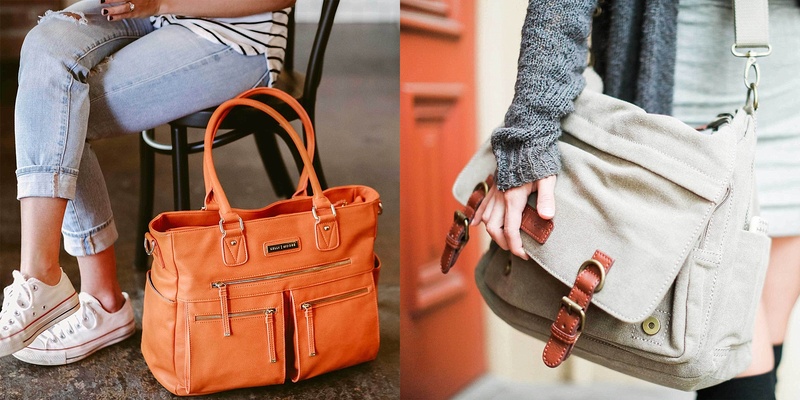 I own TWO gorgeous Kelly Moore bags. I absolutely love them. The Libby carries everything for a wedding shoot for me. The Westminster is my travel one, looks like an everyday handbag but fits my camera and other stuff. The camera bags may also not arrive in time for Christmas but still purchase it. Now gadgets are fun and can be anything from a lens for your phone (the moment ones look great, anyone used one? ), to a Go Pro 6. Or if you want to help them out photography wise why not look at a Palette Lightroom Controller. 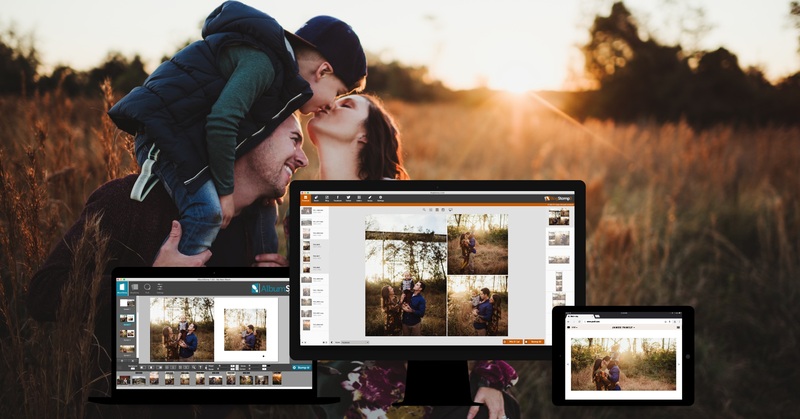 This will enable them to edit faster and spend more time with you! Who wouldn’t love that? Happy Holidays & Happy Stomping! !